Pack your bike and hiking boots for a trek around these parts. The itinerary focuses on the outdoors, but fans of film and literature find plenty of activities to enjoy as well. 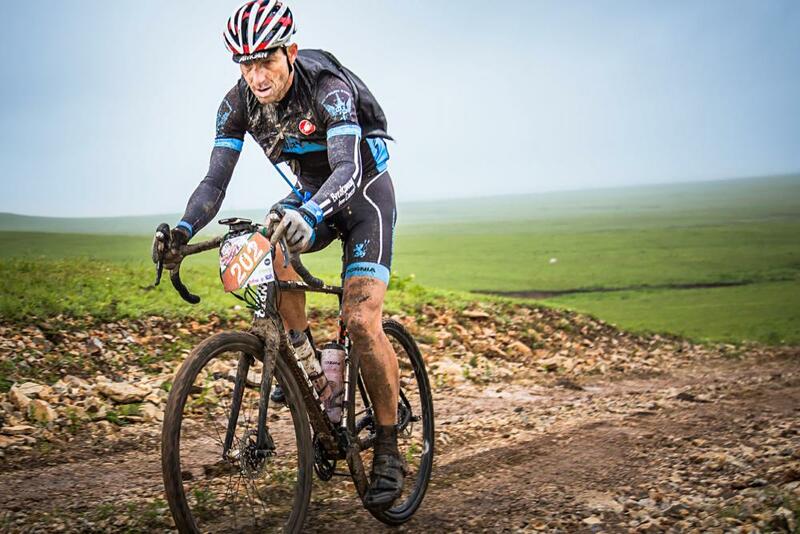 If you’re a serious cyclist with a thirst for adventure, travel to Emporia the Saturday after Memorial Day for Dirty Kanza, a 200-mile all-terrain ride through the Flint Hills. For laid-back fun, hit up one of the many disc golf courses in town. I-35 and State-68 take you east for a taste of fresh-pressed cider at the Louisburg Cider Mill. Learn how cider is made, and don’t leave without a fresh cider donut (or three). The Gordon Parks Museum honors the internationally known photographer, filmmaker, writer and musician in his hometown, Fort Scott. 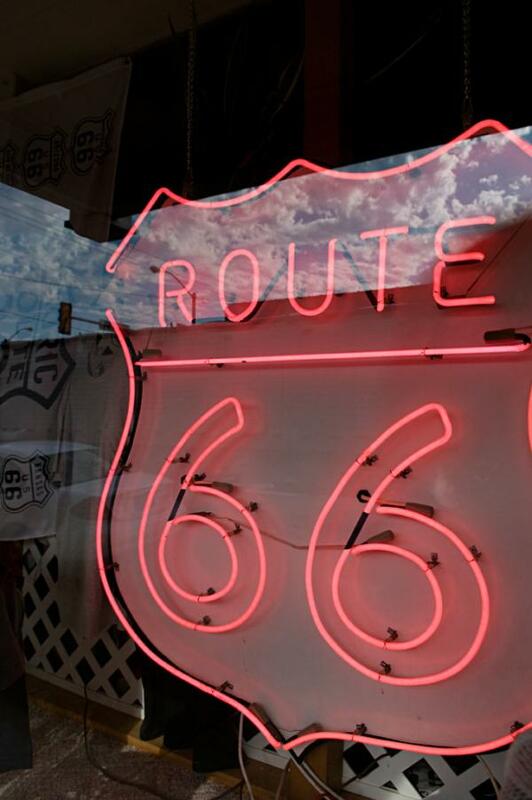 For road trip nostalgia, dip down to the southeasternmost corner of the state to pick up the 13-mile Kansas section of Route 66. The short stretch is packed with many original structures from the Mother Road’s glory days, including the Rainbow Bridge (the only remaining Marsh Arch Bridge on the storied route). Fans of Laura Ingalls Wilder love the Little House on the Prairie Museum near Independence; it includes a one-room cabin that shows how the Ingalls family lived. Towering trees and native grasses highlight 800 acres of trails and wildlife areas at Elk City State Park (5 miles northwest of town). 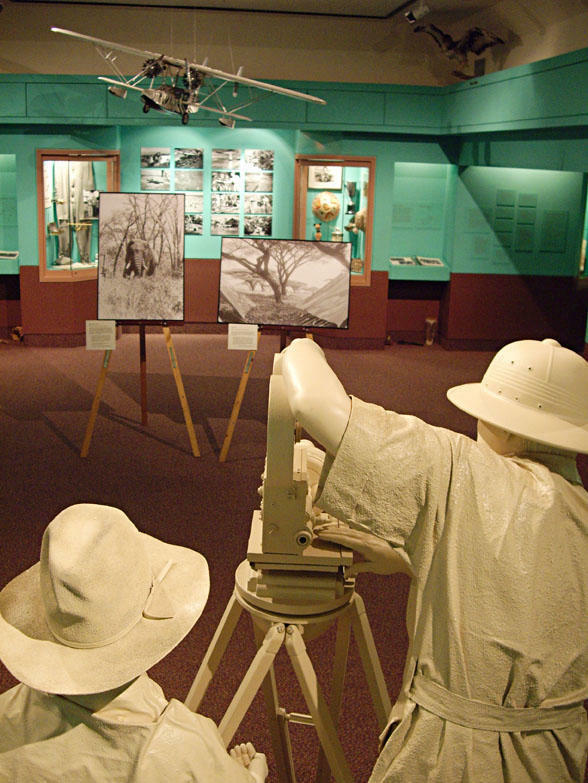 Head 45 minutes north on US-169 to the Martin and Osa Johnson Safari Museum in Chanute. Exhibits and artifacts like a Maasai headdress from East Africa chronicle the exotic itineraries of the Johnsons, documentary filmmakers and authors who traveled the world from 1917 to 1936. Round out your itinerary with some of the 70 Kansas Bucket List attractions co-selected by the state’s social media fans at KSBucketList.com, then check out the 2017 Kansas Official Travel Guide for more exciting expeditions.